Berger House, House # 8, Road # 2, Sector # 3 Uttara Model Town, Dhaka-1230, Bangladesh. 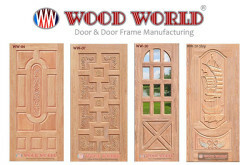 - a Leading multinational company in Bangladesh. Berger was founded in 1760 by a German national named Louis Berger, who started dye and pigment making business in England. 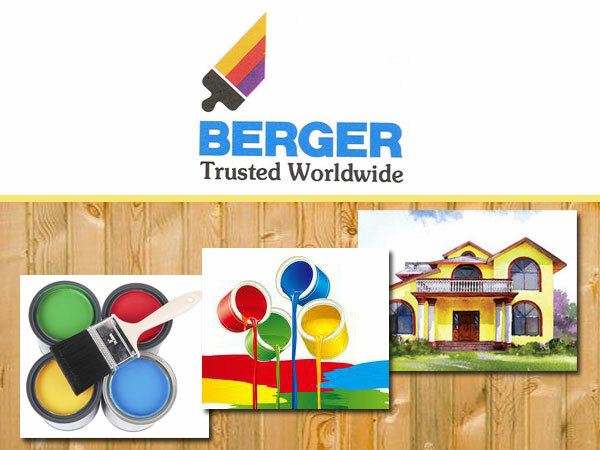 Berger Paints started ‘painting’ Bangladesh since independence. 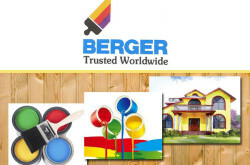 Over the past few decades, Berger has evolved and transformed itself in becoming the leading paint solution provider in the country with a diversified product range that caters to all your painting needs. Dhaka Rangpur High Way Road, Old Bogra, Bogra-5800.